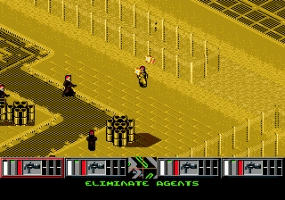 Play Syndicate online with Sega Genesis browser emulation for free! 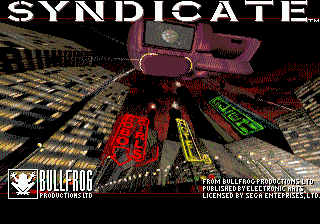 Syndicate (GEN) game rom is loaded with features in our flash, java and rgr plugin emulators. Nothing to configure, we've done it for you! This game translated well to Genesis. Surprising. 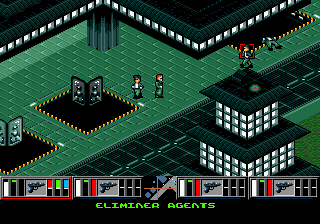 Still, nothing beats the original DOS version. 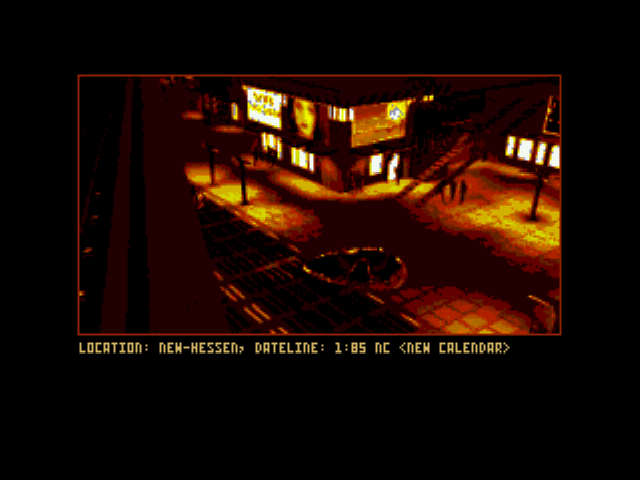 Syndicate is hands-down one of the best Cyberpunk games on this planet. 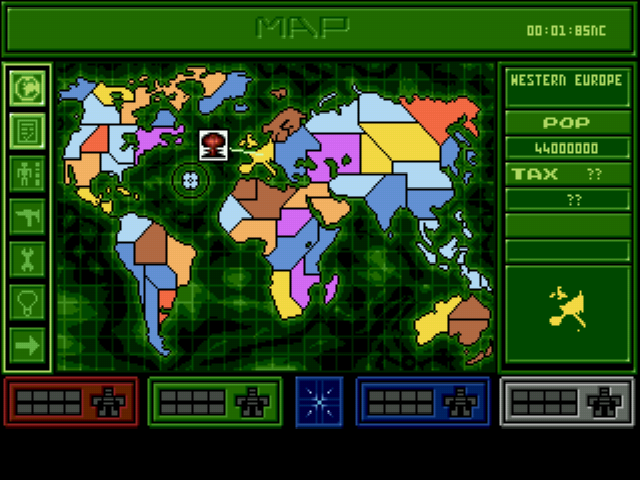 Haven't played this game in ages. I should play though it again soon!